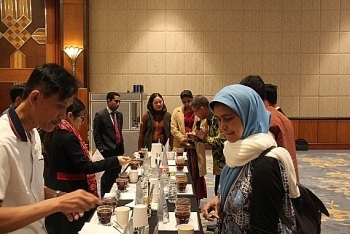 The Embassy of Indonesia in Hanoi and the Vietnam Coffee and Cocoa Association on February 6 hosted a workshop to boost Indonesia - Vietnam cooperation in the coffee sector. 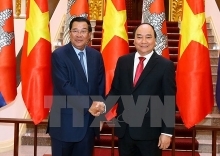 President Tran Dai Quang lauded the role of the Singaporean Ambassador to Vietnam, Catherine Wong Siow Ping, in deepening the strategic partnership between the two countries during their meeting in Hanoi on January 24. 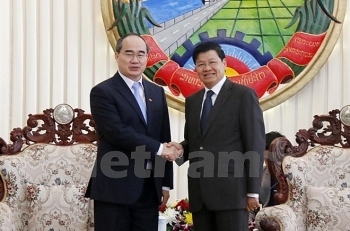 Ho Chi Minh City’s authority shared experience in urban and smart city building, economic development, and investment attraction with Laos’s Vientiane at a conference in the Lao capital on January 23. 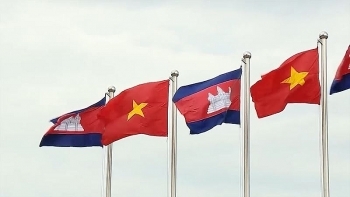 Ho Chi Minh City is committed to effectively implementing the agreements it has signed with the Lao localities and always treasures their friendship and cooperation with them. 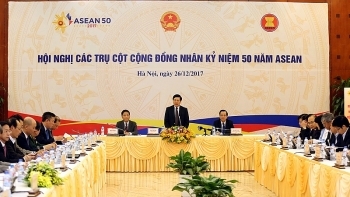 A conference on Vietnam’s performance across three pillars of the ASEAN Community took place in Hanoi on December 26, gathering 100 representatives from ministries and sectors involved in cooperative activities with the bloc. A forum to bolster Vietnam - Cambodia trade and investment ties opened in Phnom Penh, the capital city of Cambodia, on November 20. 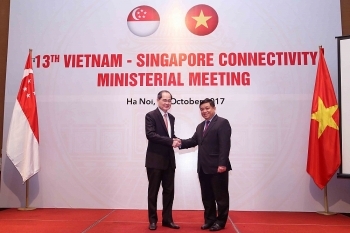 (VEN) - Bilateral trade between Vietnam and Singapore increased 16.4 percent in the first seven months of this year compared to the same period last year. 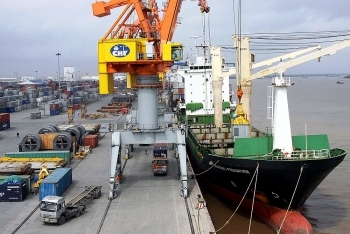 Of this, Vietnamese exports to Singapore hit US$1.7 billion, a 28.9 percent increase, and Vietnamese imports reached US$3.3 billion, a 10.6 percent increase. 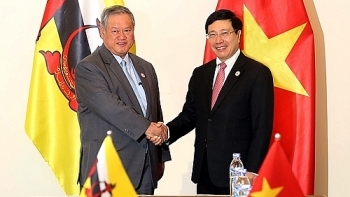 Vietnam and Brunei have agreed to strengthen their close cooperation at multilateral forums, such as the Association of Southeast Asian Nations (ASEAN), the Asia-Pacific Economic Cooperation (APEC), the Asia-Europe Meeting (ASEM) and the United Nations (UN). (VEN) - The 2017 ASEAN Business Outlook Survey by the US Chamber of Commerce and regional affiliates in Southeast Asia finds that US companies maintain a steady sense of optimism about growth prospects and commercial opportunities in the 10-member ASEAN bloc.